The Broward Accident Attorneys of Madalon Law takes great pride in representing those injured in Fort Lauderdale. The City of Fort Lauderdale is big, busy, beautiful and sometimes dangerous. From congested roads to high traffic walking areas, it’s not difficult to be injured due to someone else’s negligence in Broward County’s biggest city. 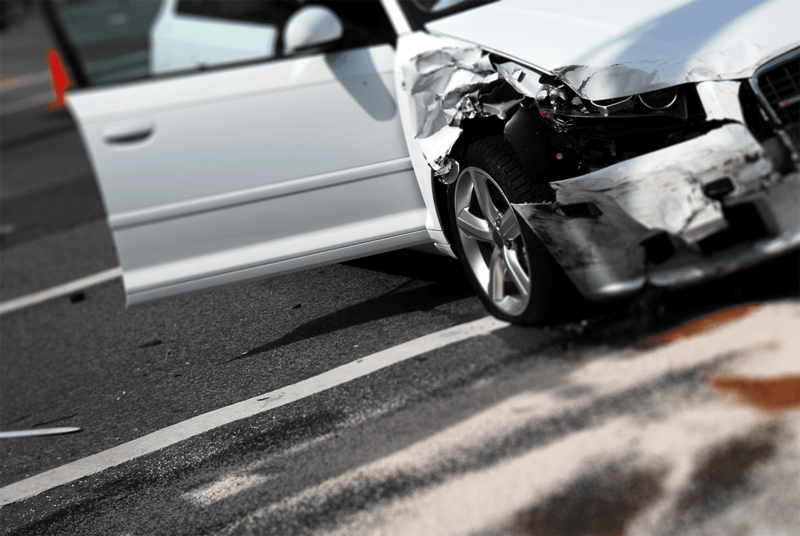 If you have been involved in an accident, our Fort Lauderdale Injury Attorneys are here to help. Fort Lauderdale is located in the second most dangerous county to drive in Florida – Broward County. From the distractions of Las Olas and Fort Lauderdale Beach to the congestion and bad driving habits on I-95 and/or Federal Highway, Fort Lauderdale car accidents can be caused by a variety of things. Visit our Fort Lauderdale Car Accident Attorneys page. When someone thinks of a slip and fall accident in Fort Lauderdale, the popular bars and hot spots in the Fort Lauderdale Beach area might be the first to come to mind, but accidents like these can happen anywhere. Dangerous walking conditions and tripping hazards can be found in popular places like the Swap Shop, Galleria, Whole Foods or even your local Publix and Winn-Dixie. Visit our Fort Lauderdale Slip and Fall Attorneys page. A popular retirement destination for the elderly, nearly 12% of Fort Lauderdale’s households are made up of people over the age of 65. It only makes sense for a city with these numbers to have an increased likelihood of neglect and abuse in the city’s nursing homes. Do you know the signs to look for if you suspect abuse and/or neglect in a Fort Lauderdale nursing home? Visit our Fort Lauderdale Nursing Home Abuse and Neglect Lawyers page. The weather and scenery in Broward’s most popular city make it an ideal place to ride. Even though any type of vehicle accident can be devastating, an accident involving a motorcycle is more likely to lead to serious injury or death. Common causes of motorcycle accidents in Fort Lauderdale can range from a motorist driving distracted to the motorcyclist causing the accident. Visit our Fort Lauderdale Motorcycle Accident Attorneys page. Truck accidents can have devastating results due to the weight and size of these big rigs and the heavy cargo loads they carry. Highways like I-95, Interstate 595, the Florida Turnpike and dangerous roads like State Road 84 can make it a challenge to drive – resulting in truck accidents in the Fort Lauderdale area. Visit our Fort Lauderdale Truck Accident Attorneys page. Dealing with the death of a loved one can be one of the most difficult things a person can experience. What makes this worse is when the death was the result of another person’s negligence or wrongdoing. We understand that a wrongful death lawsuit may not feel like a priority during this difficult time, but please keep in mind wrongful death cases need to be filed within a specific period of time or you may lose the right to financial compensation. Our Fort Lauderdale wrongful death attorneys are here to answer your questions. Visit our Fort Lauderdale Wrongful Death Attorneys page. Our Broward accident attorneys also handle Hotel and resort accidents, bus accidents, boating and cruise ship injuries, premises liability and other types of accident cases.